The tumultuous times we live in require new kinds of leaders who must be able to tap into the greater potential of any situation or circumstance, and partner with that potential for extraordinary results. 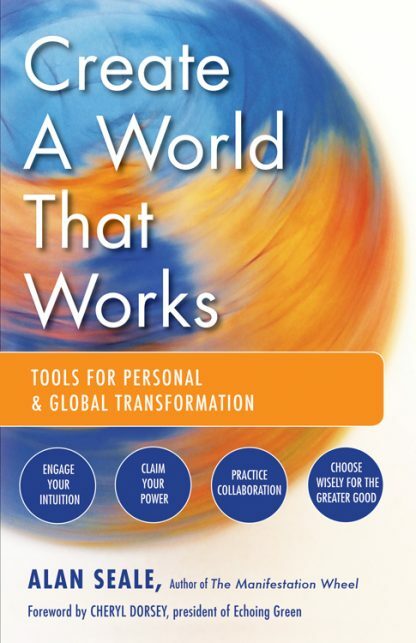 Inspirational speaker and leadership coach Alan Seale offers the tools each of us can use to make a significant difference in a changing world. And so we begin to tap into the greatest potential of ourselves, our families, our communities, companies, countries, and even our world, and have the courage to act on that potential for the greater good of all.